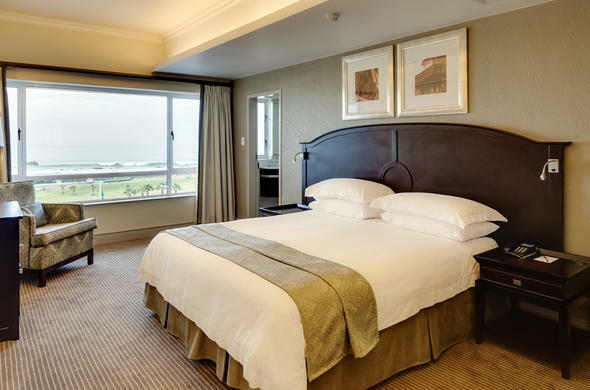 Port Elizabeth accommodation is available at the Protea Hotel Marine in a total of 114 rooms. The different room types available include standard rooms, executive rooms, club rooms, family suites and loft rooms. All of the rooms have air-conditioning, telephones, hairdryers electronic door locks, tea and coffee making facilities, electronic safes and TVs with selected satellite and music channels. The club rooms, loft rooms and suites are equipped with a mini kitchenette and microwave.